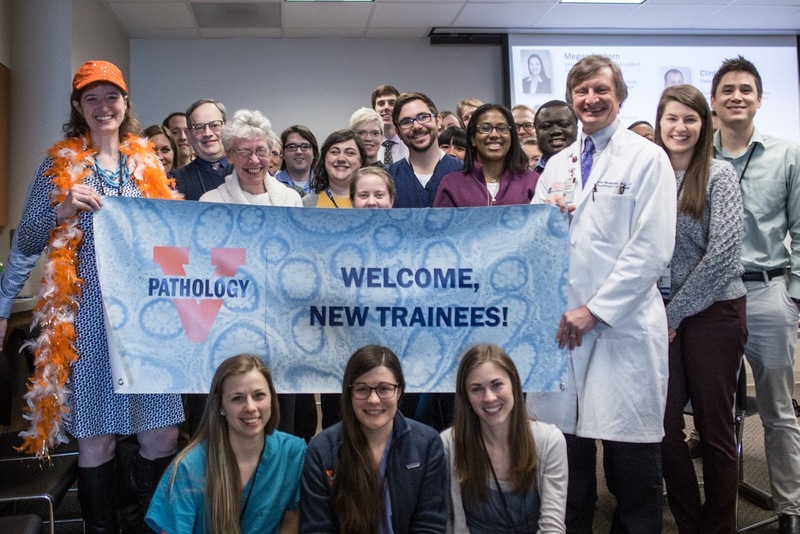 On March 16th, along with medical schools and residency programs across the country, UVA Pathology gathered excitedly to celebrate our newest group of incoming residents. We are happy to introduce the 2018-2019 first year residents at UVA! 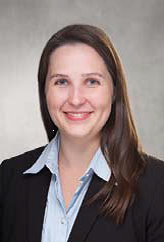 Megan Dibbern comes to us from the University of Iowa Roy J. and Lucille A. Carver College of Medicine. She enjoys music, cooking, travel, running, hiking, salsa dancing, and crochet projects. 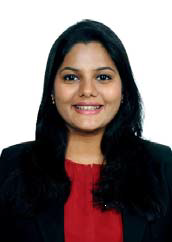 Akriti Gupta is a graduate of the Katsurba Medical College Manipal and most recently has worked as a Clinical Research Coordinator in the Department of Urology at Mount Sinai Hospital in New York City. 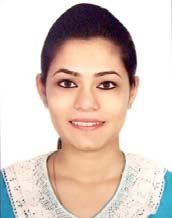 Srishti Gupta graduated from Sarojini Naidu Medical College and currently works as a Research Assistant at Stanford School of Medicine in the Department of Pathology. She enjoys swimming, water sports, hiking, camping, travel, and time with her family. 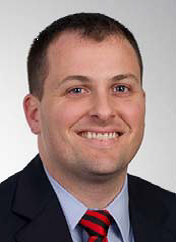 Clinton Westover will be graduating from Eastern Virginia Medical School. In his free time, he likes rock climbing, Brazilian Jiu-Jitsu, volleyball, soccer, guitar, poetry, contact juggling, camping, boxing, crabbing, and traveling. 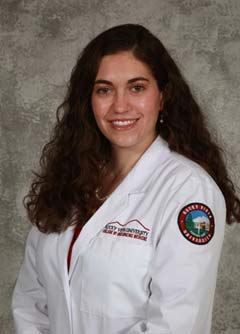 Lena Young is graduating from Rocky Vista University College of Osteopathic Medicine. She plays piano and viola and likes hiking, swimming, cycling, and swing and ballroom dancing.